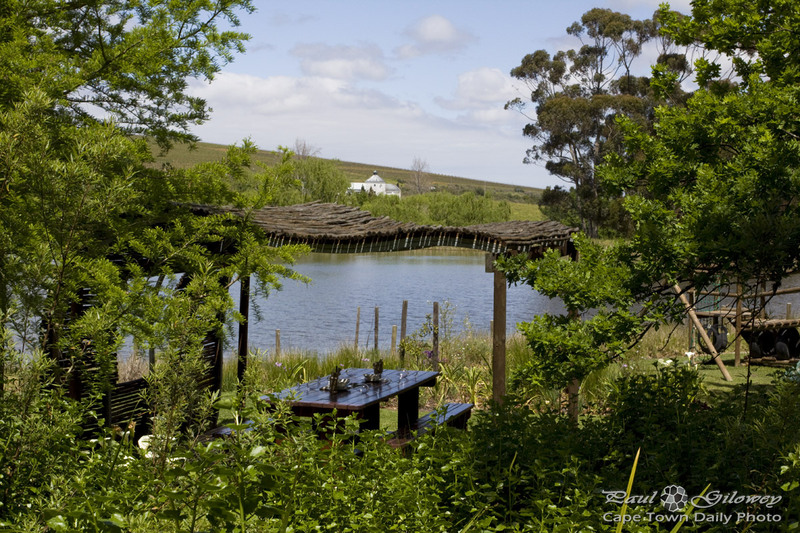 If you like the idea of visiting wine farms and enjoying exquisitely-prepared picnic food, yet you're no so much into sitting on the lawn, then visit Warwick Wine Estate (map) on the R44 near Stellenbosh. 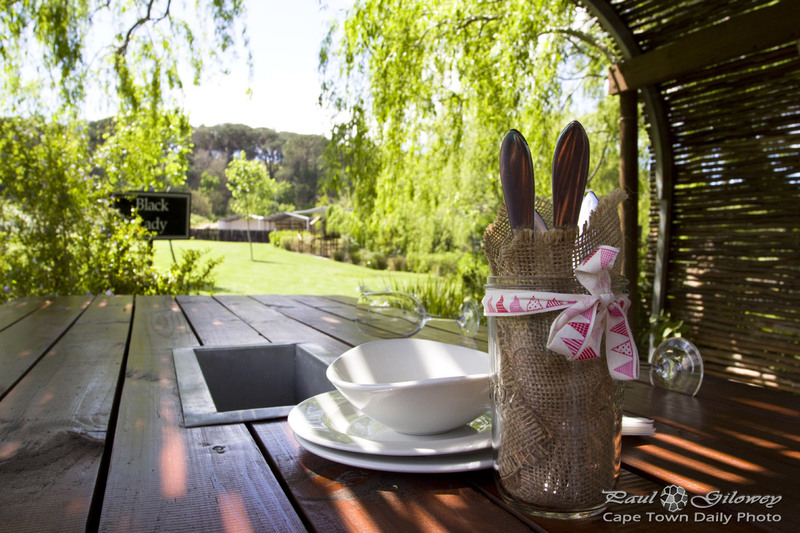 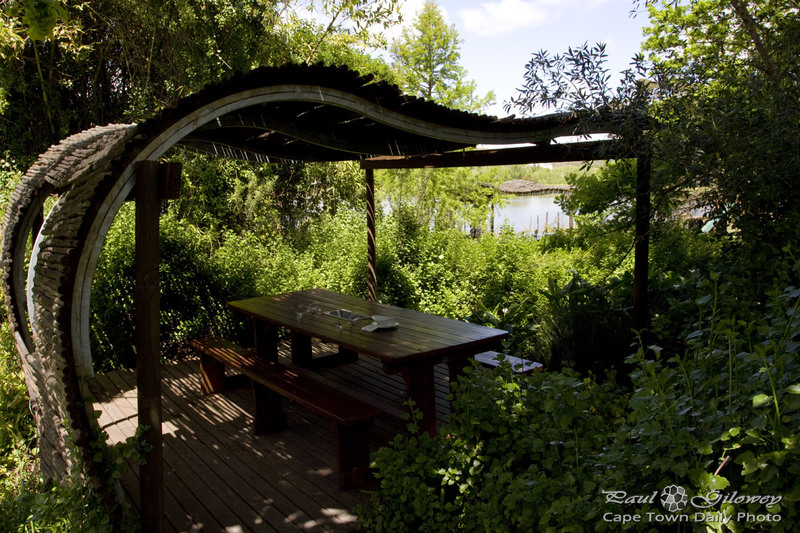 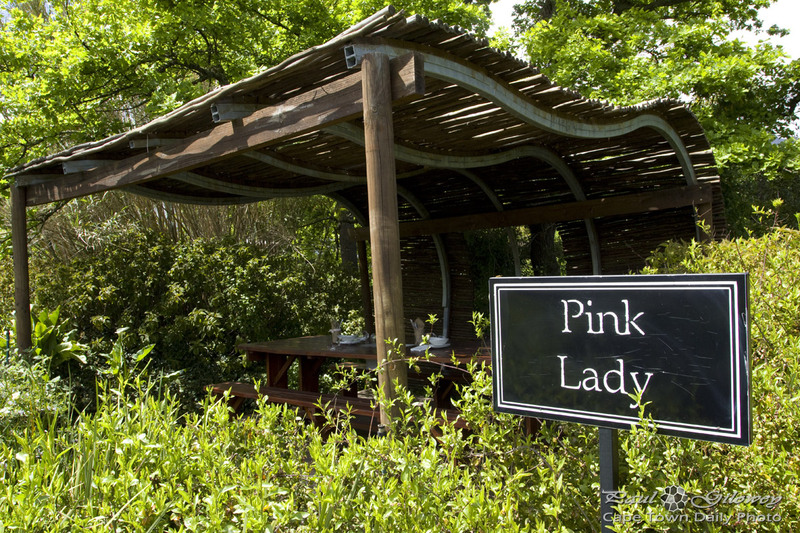 Imagine sitting at a secluded shady table with friends, enjoying Warwick's award-winning wines while delving into a picnic basket that I can pretty much guarantee you won't regret having ordered. 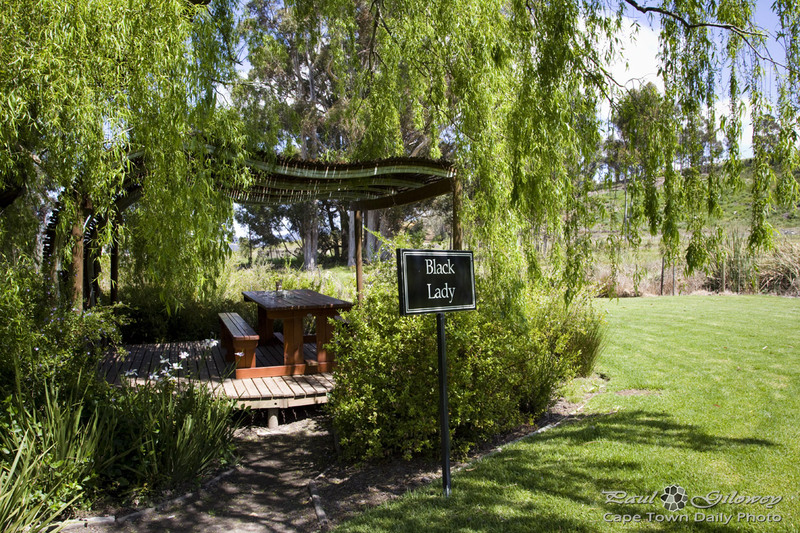 Posted in General and tagged picnic, wine estate on Thursday, 3 October, 2013 by Paul.